Send Webhook is a type of block that allows you to send data to a third-party app when the chatbot flow reaches the block. 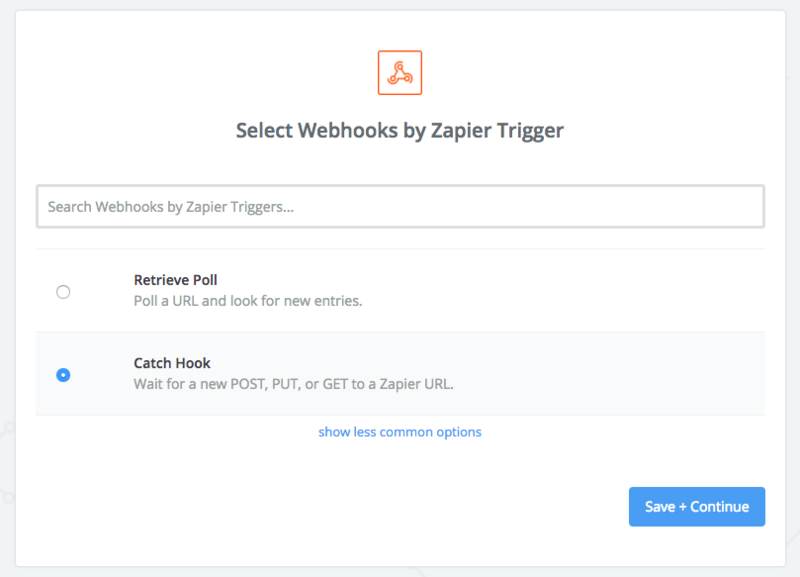 We'll show you how to configure it by using Zapier. 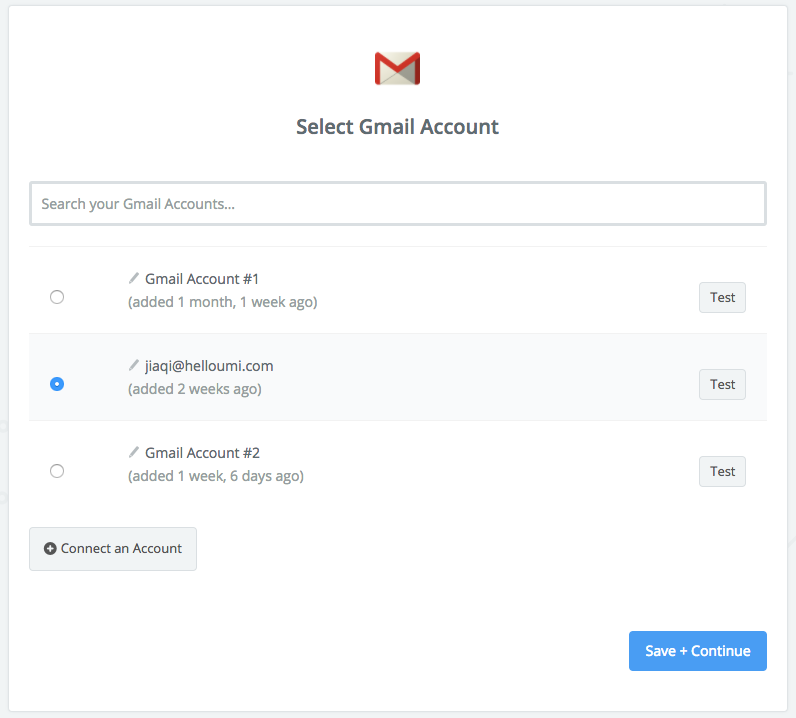 You need a Professional or Business account to add Send Webhook blocks. You need a Zapier account to build zaps, get yours here. 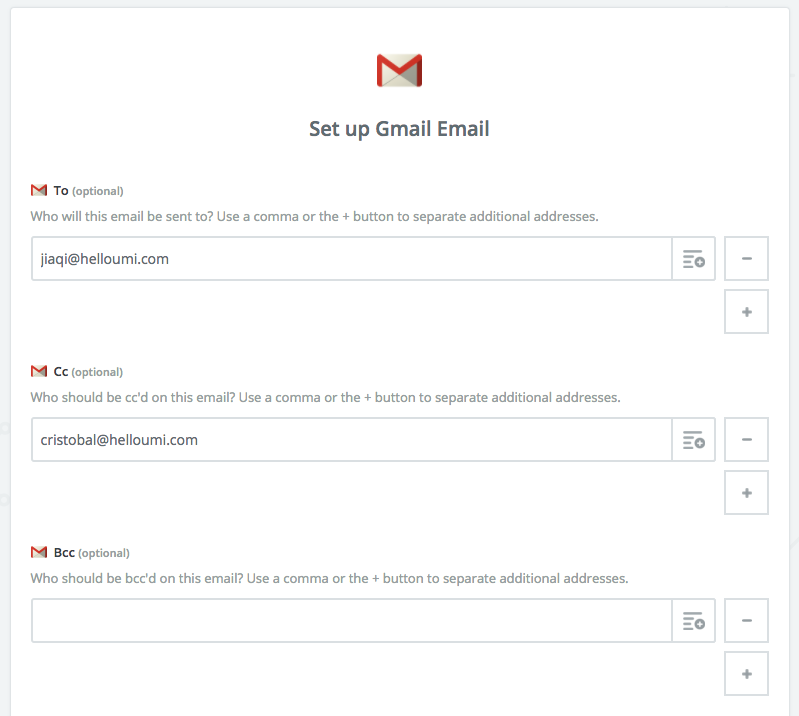 The most common use of the Send Webhook is sending Lead information straight to your inbox or updating some Google Sheet as you gather the information from a new Lead. Create an Send Webhook block. Click on Power-ups, and then Send Webhook. URL. Enter here the URL you'll be sending data to. If you plan to use Zapier, leave it blank and hit Save, we'll come back later. Send data from variables. Here you need to enter the list of variables collected in the flow (name of the variable, @field_name) you want to send. Check the placeholder for format information. 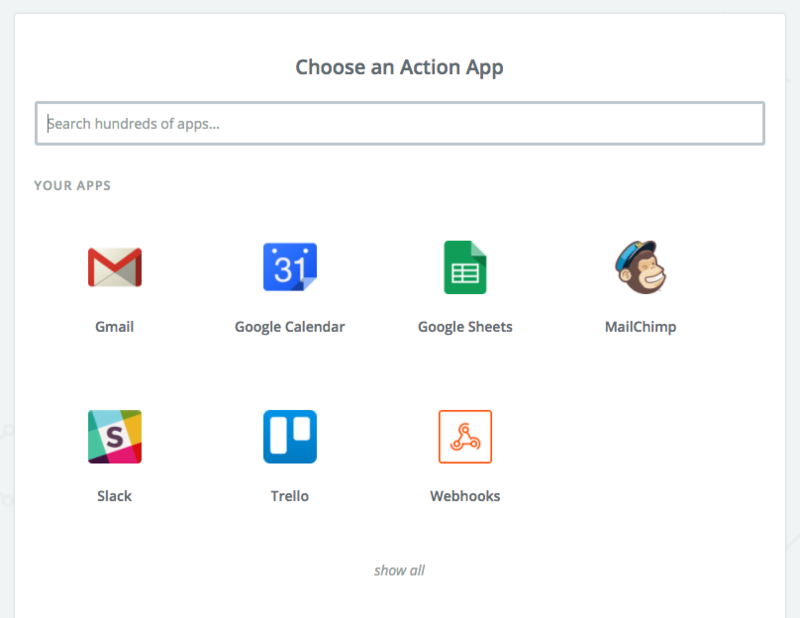 Sign in your Zapier account and select Make a zap! 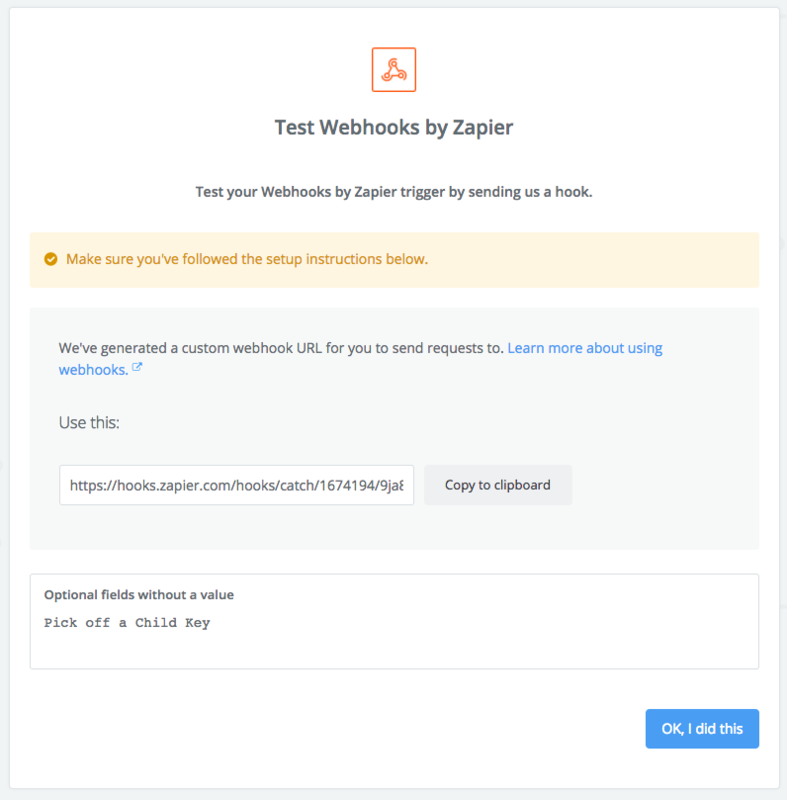 Copy the custom webhook URL and paste it into the URL field of the Zapier block inside the Chatbot Builder we'd left blank at the beginning of the article. Now, Save the chatbot and test it. 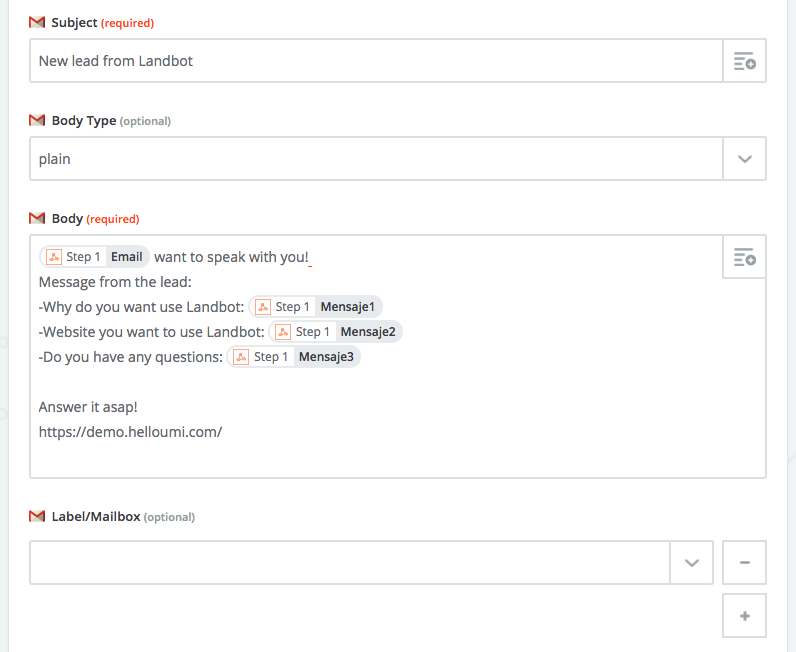 To test it, start a conversation with the chatbot and follow the flow until you reach the Send Webhook block. Once done, come back to Zapier and click OK, I did this. The app will tell you that the test has been successful. Now you need to configure the Action app or the app you want to receive information in when a visitor reaches the Send Webhook block. 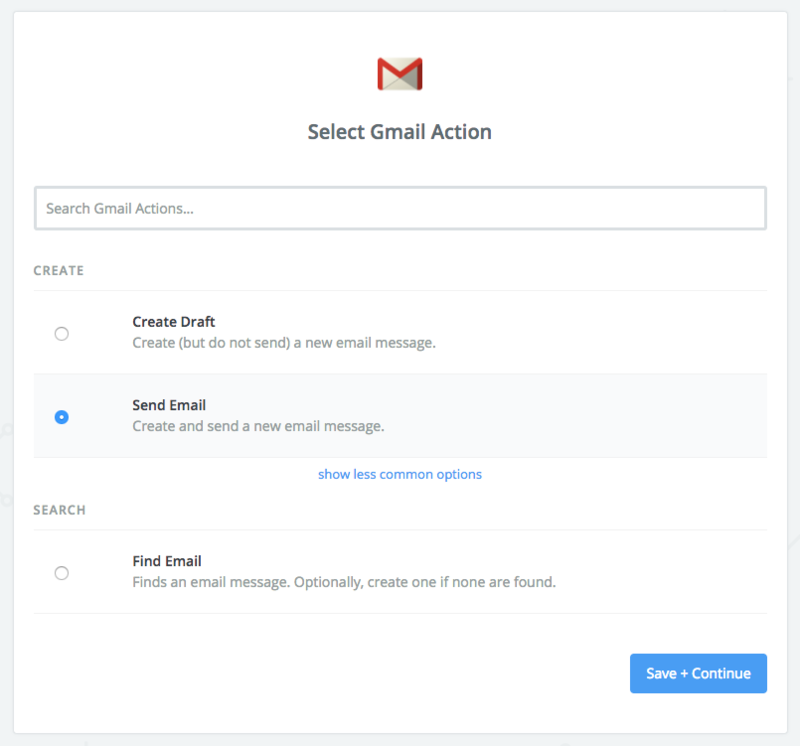 In this example, we'll configure a Gmail notification with the information of the Lead. All you have to do now is click Continue and do a final Test. If everything's OK, you'll receive an email with the information provided by yourself when testing the Trigger app on step 7. 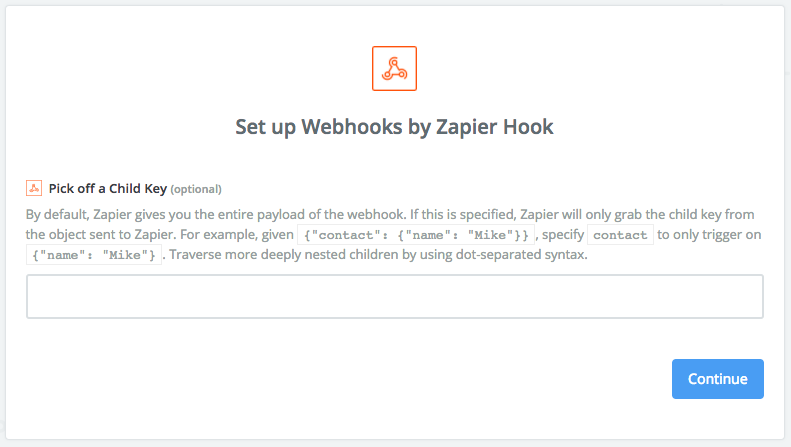 Your Send Webhook integration is ready!